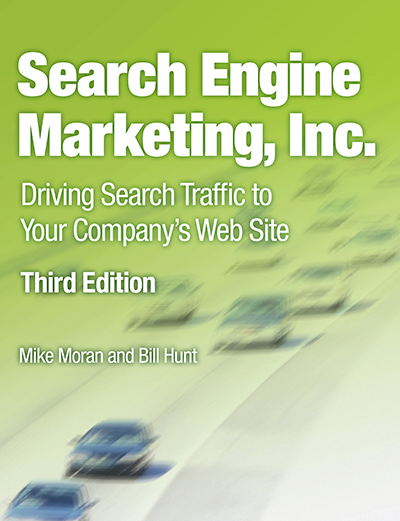 In Chapter 7, we explore the best ways to ensure your content is indexed by search engines. One of the fastest and most accurate ways is to create master lists of URLs in the form of XML Sitemaps. This format is the accepted standard for all search engines, as explained at Sitemaps.org (the site maintained by the consortium of search engines that developed the standards). The following is a list of the main tools used to develop these files. Note that many Content Management Systems (CMS) can generate sitemaps, too, but if your CMS can’t, you should consider one of these applications. No matter which XML Site Map Builder you use, you need to manually check your tool for problems. Monitor any tool periodically in your Webmaster Tools account and fix errors as quickly as you can.